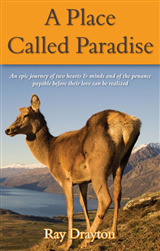 Khuku, a housewife, is irritated with the Muslims because their call to prayer wakes her up early every morning; her husband, a retired businessman, has been hired to cure a 'sick' sweet factory that doesn't particularly want to be cured. 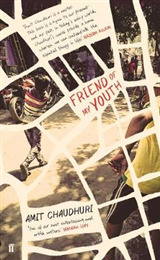 Across town, Khuku's brother worries about his son's affiliations with the Communist Party, but only because they may affect his ever-so-gradually coalescing marriage prospects. 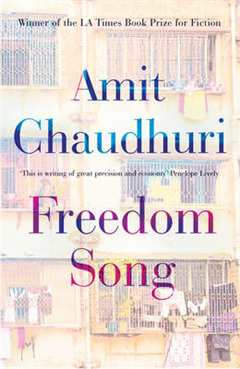 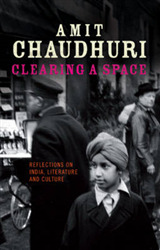 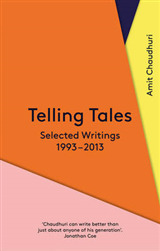 Freedom Song is vintage Amit Chaudhuri, playing with big ideas while evoking the smallest aspects of everyday life with acute tenderness and extraordinary beauty.